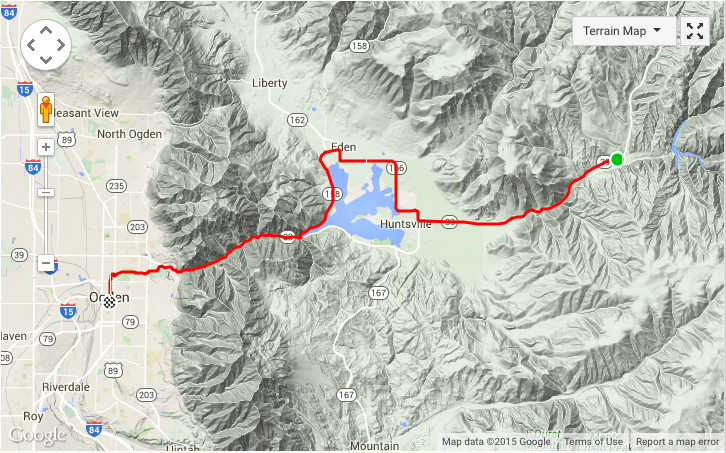 I’m currently training for my third ultra, the Squaw Peak 50, on June 6, 2015 and my training plan called for 26 miles yesterday. I’ve never actually had any interest in running a marathon (even though I’ve run many half-marathons and a couple ultras) as I never really felt like pushing myself full speed for about 4 hours, and I’m not a huge fan of pavement/asphalt running. As any of my running friends know, I am a big fan of zero drop shoes for many reasons, and for the past few years have run exclusively in Altra shoes (Olympus, Lone Peak, and Paradigm in particular). 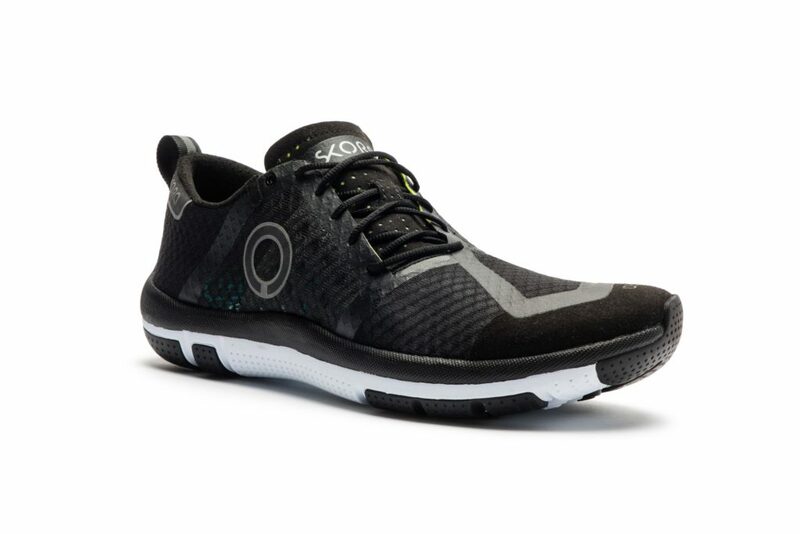 Unfortunately, not a lot of shoe companies offer zero drop shoes yet, so I was very excited to see that Skora was releasing a new zero drop running shoe with a decent amount of cushioning, the Tempo. One of the best uses of a GPS watch is the ability to keep an accurate workout log online with minimal effort. For Garmin users, the online portal that you sync your device with is Garmin Connect. 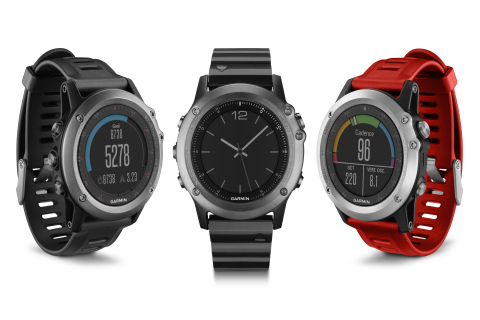 For Suunto users, the online portal that you sync your device with is Movescount. Other brands have their own respective portals, but I’m only going to focus on these two for now since they are the dominant brands in the space.